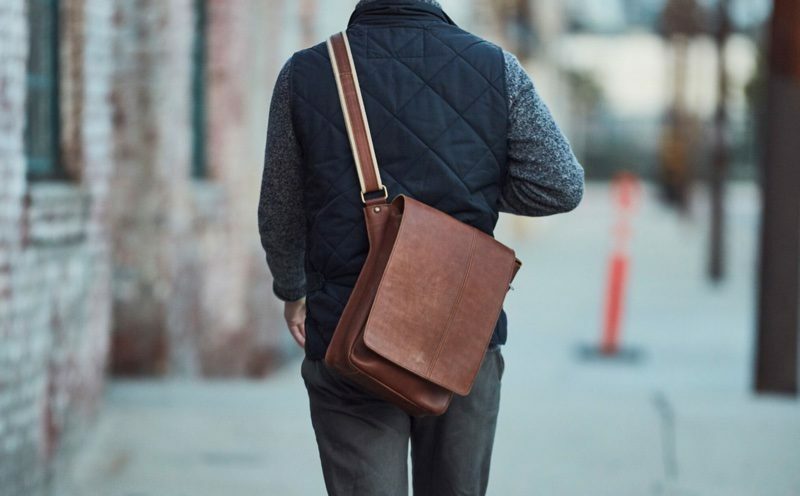 For this week's giveaway, we've teamed up with Intrepid Bag Co to offer MacRumors readers a chance to win an Adventure Leather Satchel Bag designed for Apple's line of MacBook, MacBook Air, and MacBook Pro machines. 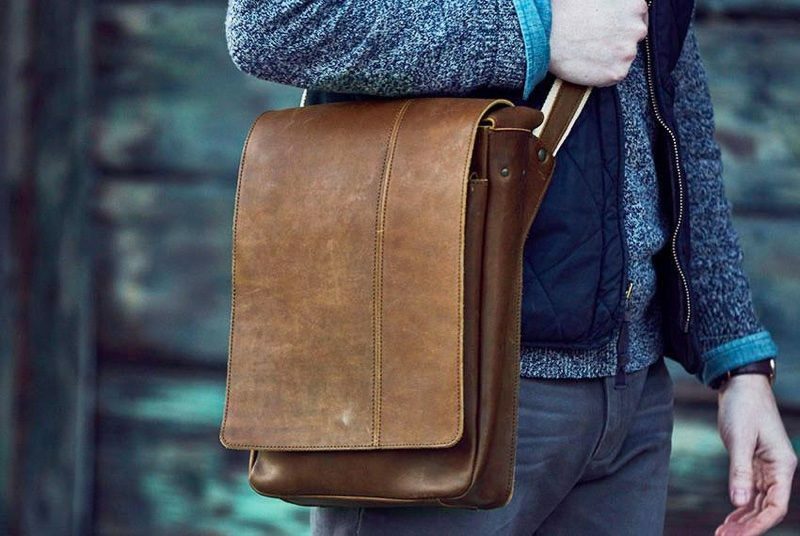 Available in 13 and 15-inch size options, the Adventure Leather Satchel is made from high-quality full grain tobacco-colored leather that will age into a unique patina, making each bag one-of-a-kind. 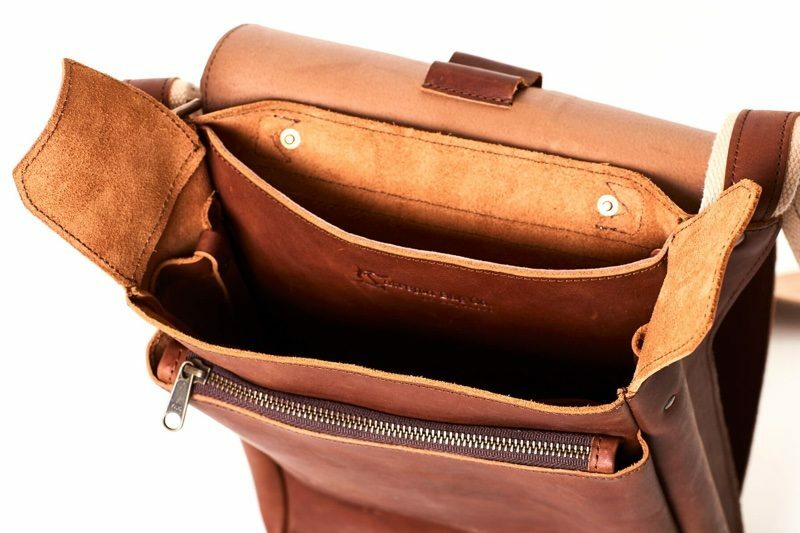 Intrepid Bag Co offers several quality-made leather bags, but the Adventure Satchel is its most rugged, made with old-world craftsmanship techniques like hand pounded copper rivets and UV-resistant nylon stitching. The Adventure Satchel is laden with pockets and can hold quite a bit of gear. Under the front flap, there's a dedicated laptop section, two medium-sized interior pockets, rainproof side flaps, a key strap, and two pen holders. There's also a hidden passport/wallet section for keeping your valuables safe, and on the outside of the bag, there's a zippered compartment under the flap and a long newspaper pocket at the back. You can wear the Adventure Satchel cross-body with a side mounted 1.5-inch strap made from leather and canvas, which is padded for comfort even when the bag is packed full, and there's also a hand strap at the top. Intrepid Bag Co normally charges $249 for the 13-inch Adventure Satchel or $269 for the 15-inch version, but we've got one to give away. Intrepid Bag Co has also provided MacRumors readers with a 10 percent discount on all products using the code "MacRumors10." a Rafflecopter giveawayThe contest will run from today (January 12) at 10:00 a.m. Pacific Time through 10:00 a.m. Pacific Time on January 19. The winners will be chosen randomly on January 19 and will be contacted by email. The winners will have 48 hours to respond and provide a shipping address before new winners are chosen. Win a free Hipster Kit that comes with everything you need to be a rustic-trendy cool cat. 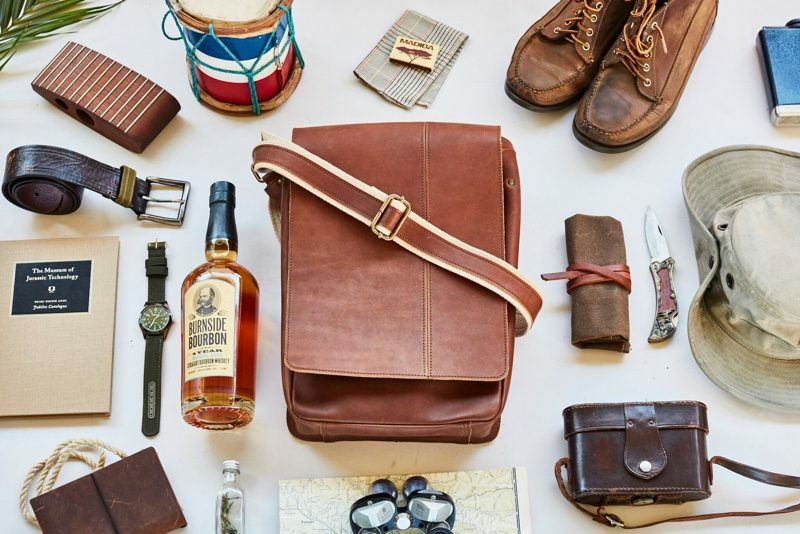 A picture of a murse next to bourbon doesn't make the murse cool. On the 'aging gracefully' tangent. I tried to surprise the wife in a thong on New Years Eve. She squealed 'MY GOD, YOU ARE ALMOST 60!!!' and proceeded to jump in bed and fall asleep (or pretend to fall asleep). Does anybody ever really win this stuff or is this just a way to get hits on this website. I have answered that question before and will answer again. Yes, somebody does really win this stuff. I was the winner of this giveaway ('https://www.macrumors.com/2017/08/18/macrumors-giveaway-zip-brief-waterfield-designs/') and I appreciate MacRumors for setting up these giveaways. I wish the best of luck to everyone who entered.